ARMSLIST - For Sale: Beretta 92fs 9mm handgun. 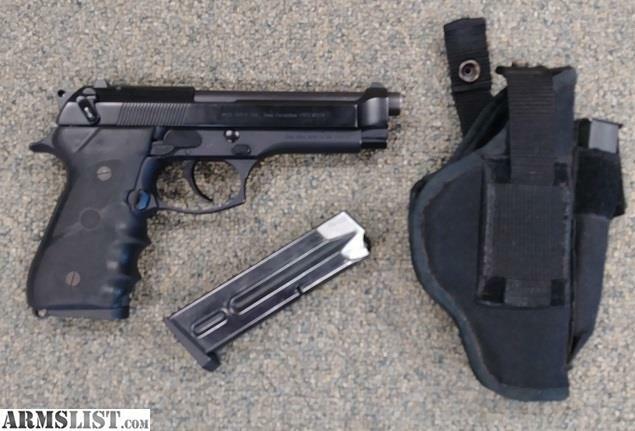 For Sale: Beretta 92fs 9mm handgun. Magazines and Nylon hoslter (ambi) with extra mag pouch. Rap around Hogue grips w/finger grooves.